Offer Details: Family-friendly, Pet-friendly, Food available on-site, Picnics allowed, Handicap accessible. Additional information regarding wine, events, hours, etc. please visit our website. Please call ahead for groups of 8 or more. 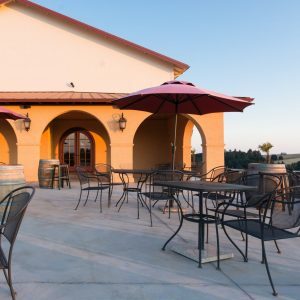 Coria Estates is a family-owned winery in the heart of the Willamette Valley. We aspire to make great wines to be enjoyed with great food around the table. In our family, wine is a symbol of unity, love and hard work. 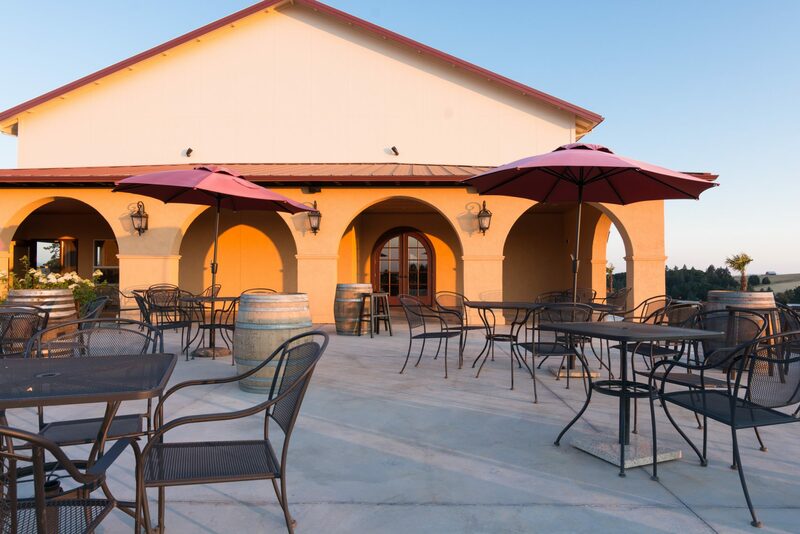 Our brand new tasting room offers breathtaking views of our vineyard and the neighboring mountain ranges. Appreciation for our guests is top priority, and we make every effort to ensure your visit with us is hospitable, fun, and relaxed. Salud! Our winemaker, Aurora Coria, is one of only a few female winemakers in the state of Oregon and we specialize in estate grown Pinot noir, Pinot gris, and Chardonnay from our 100 acre vineyard.